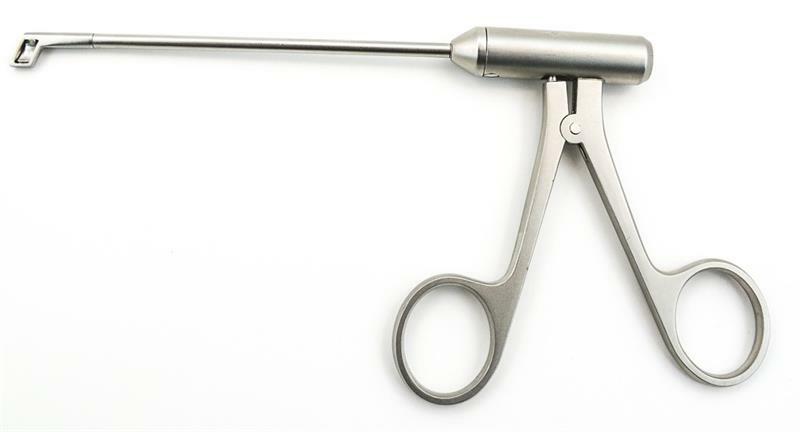 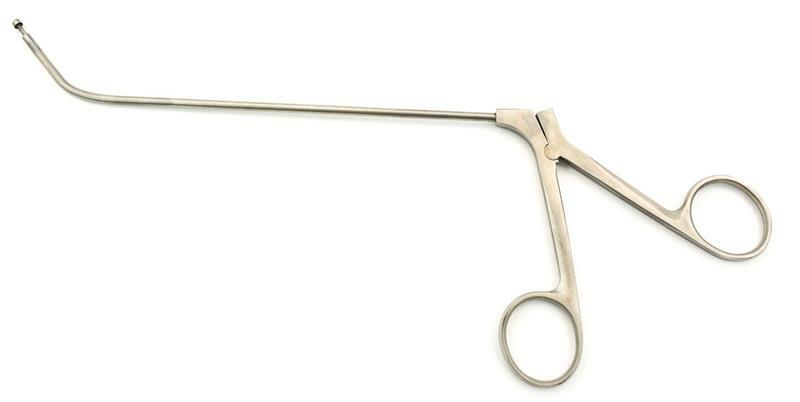 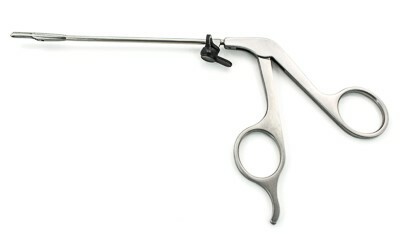 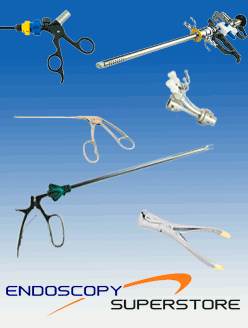 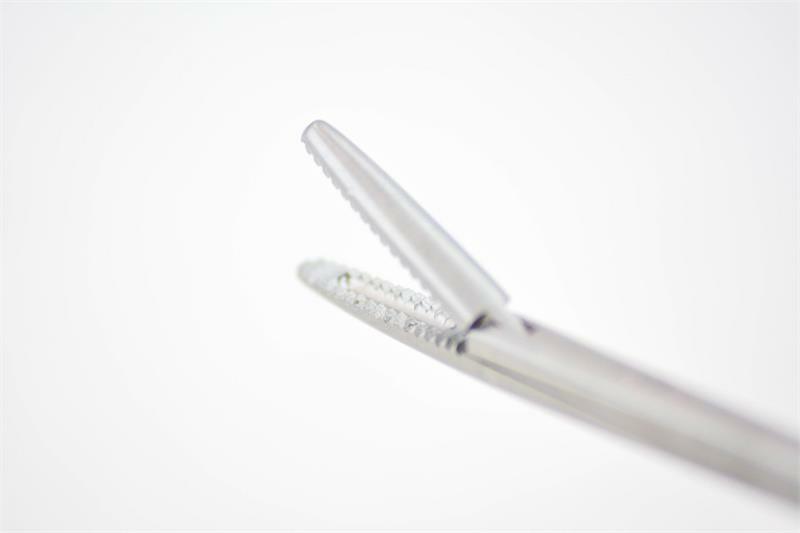 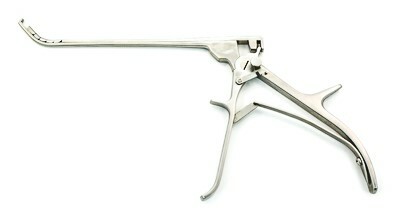 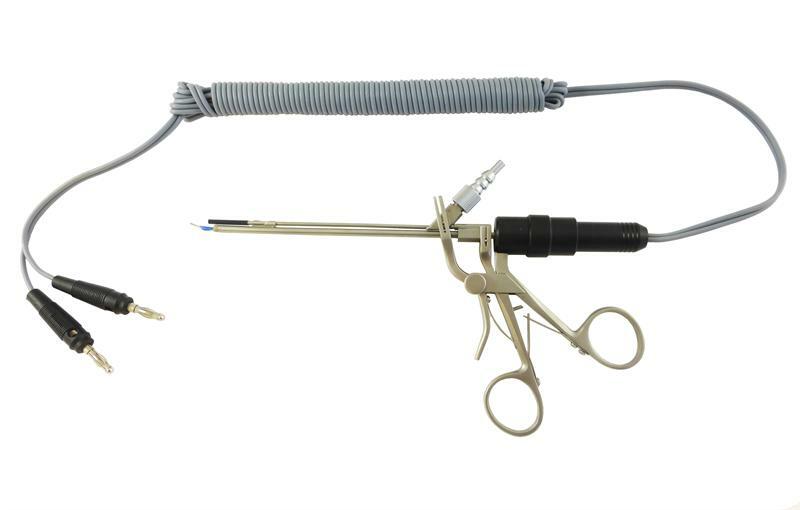 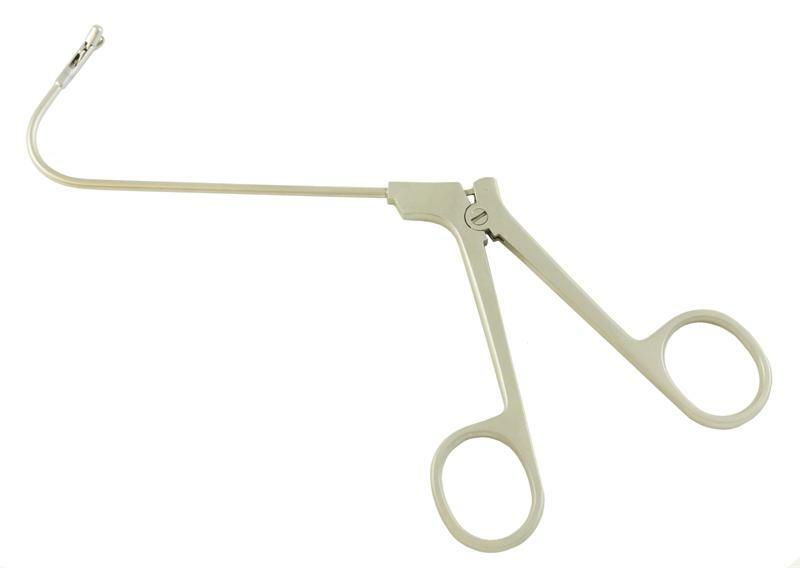 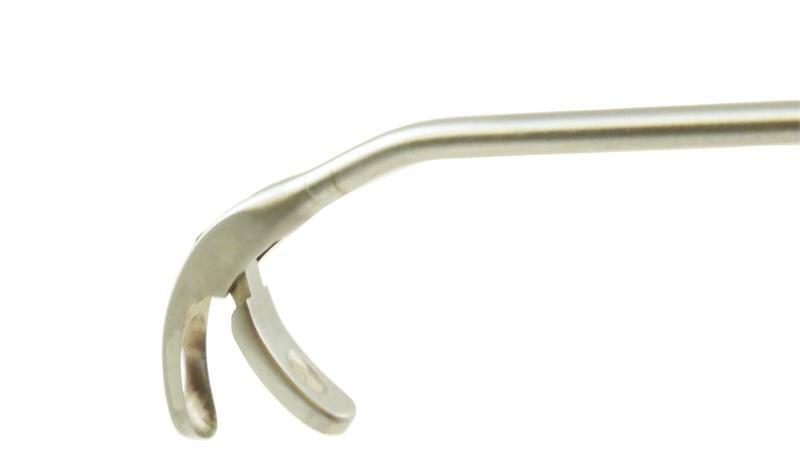 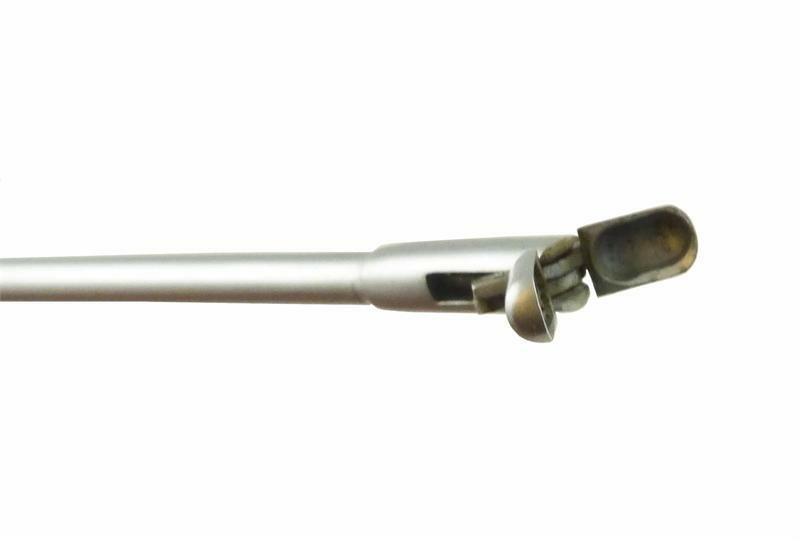 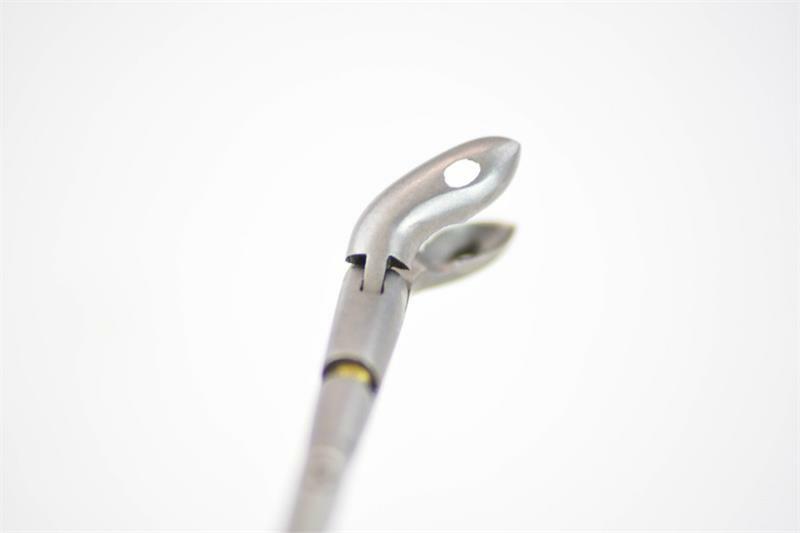 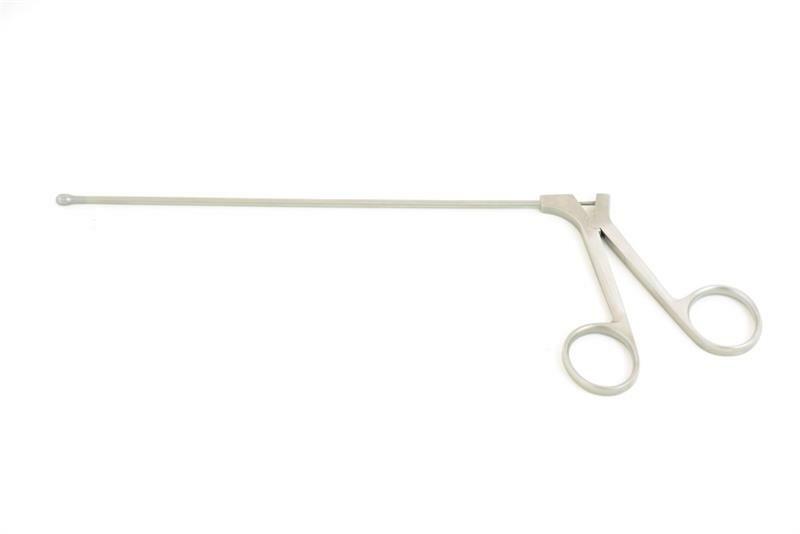 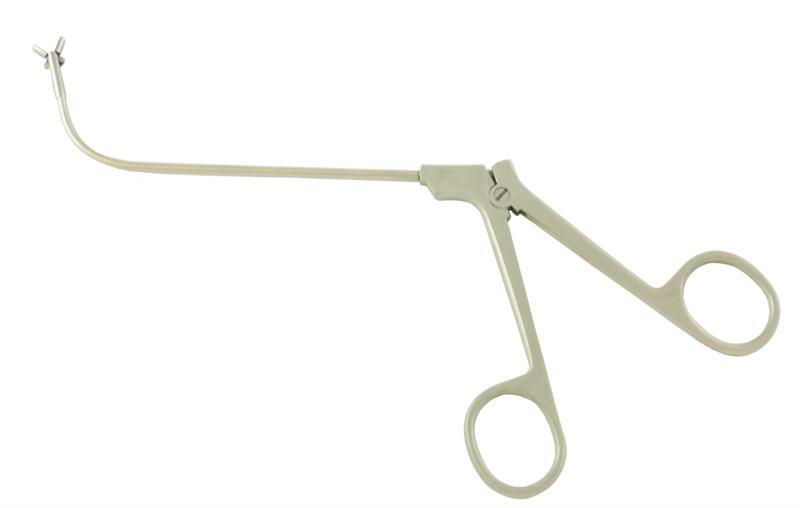 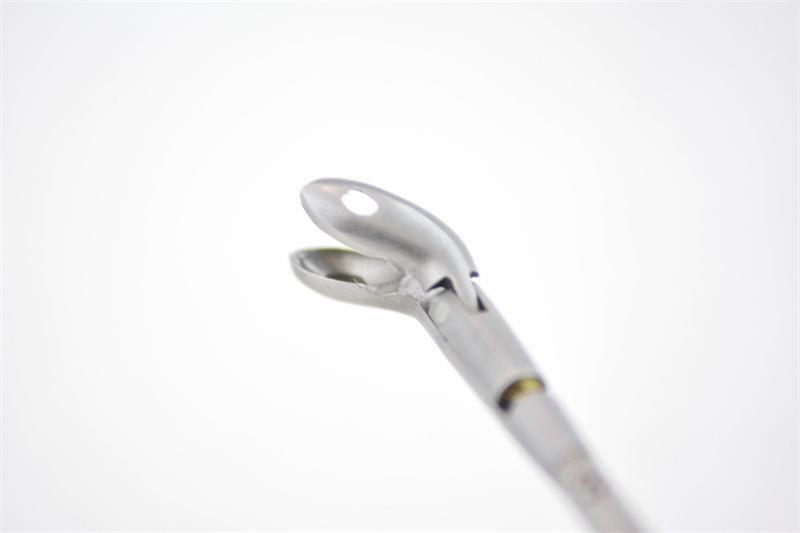 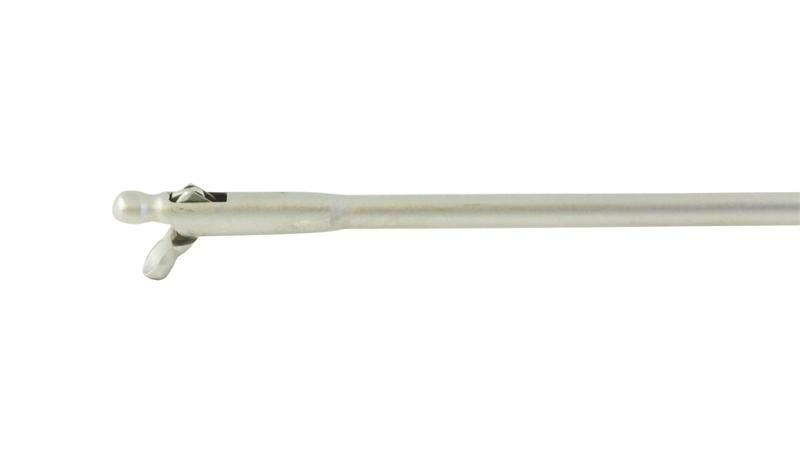 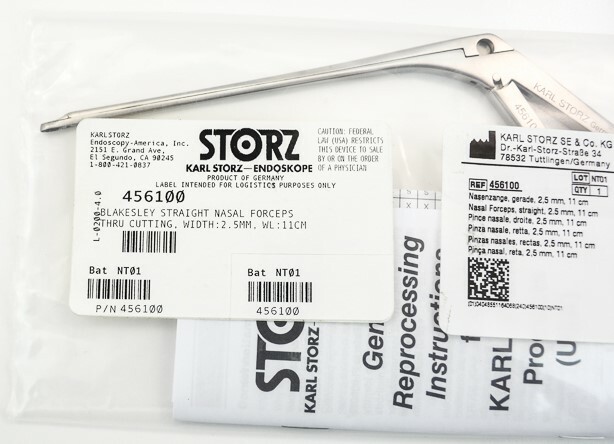 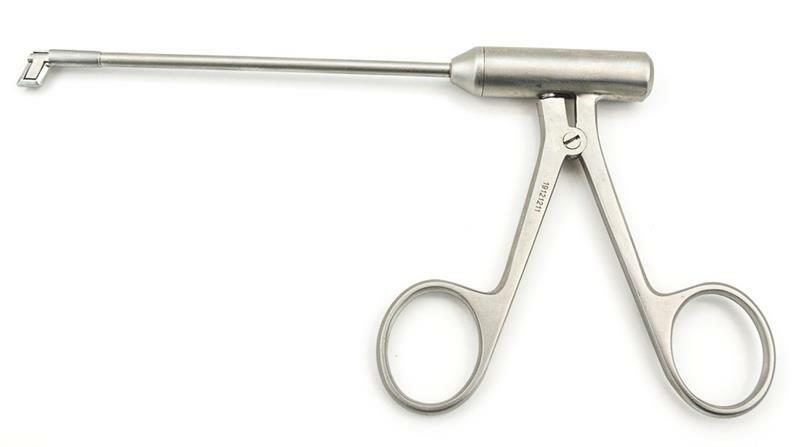 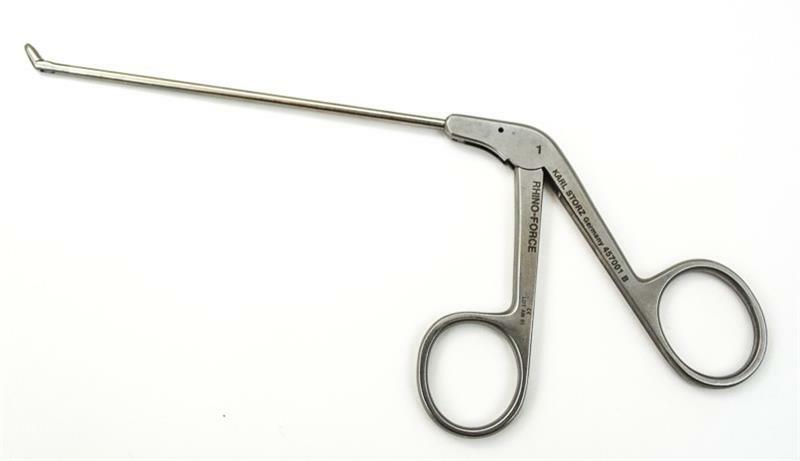 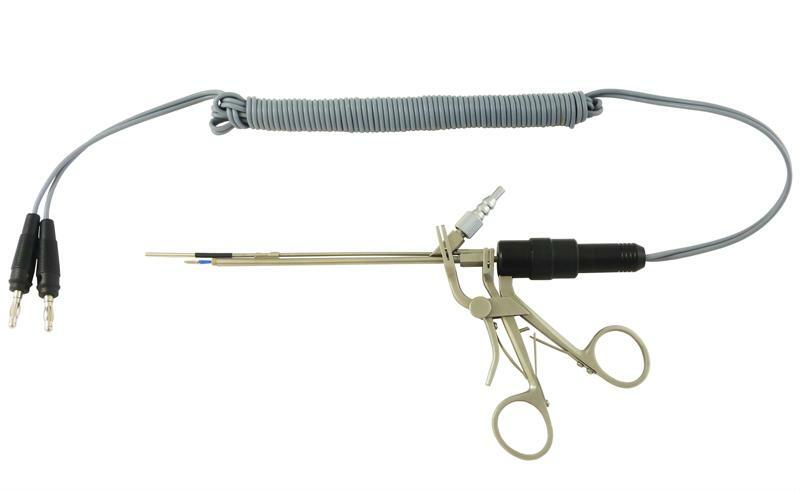 Endoscopy Superstore® carries a wide range of sinus forceps to accommodate a variety of nasal endoscopy procedures. 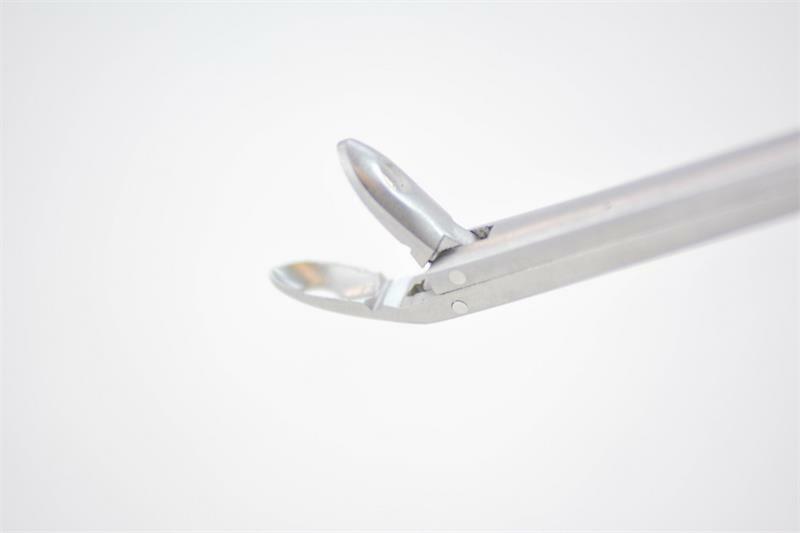 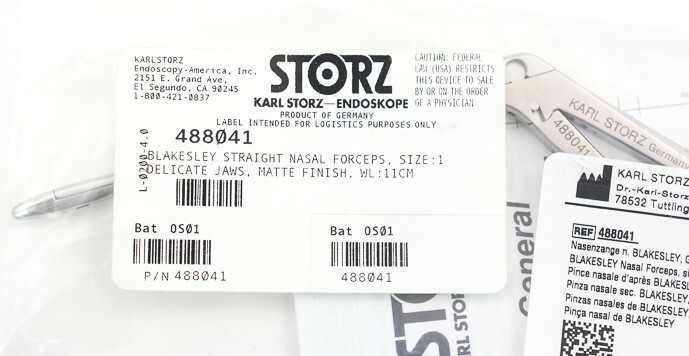 Our instruments are designed with rigid lower jaws that serve as a perforator while the mobile upper jaw represents the cutting part. 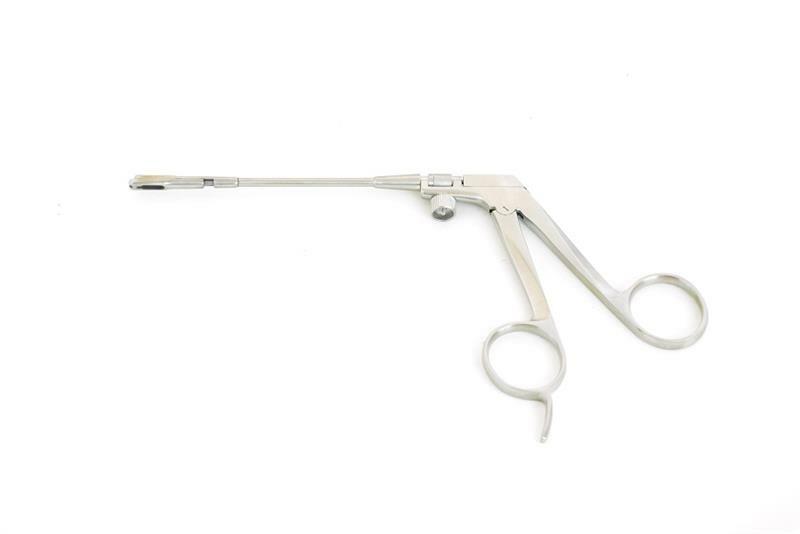 AED’s tru-cut sinus punches allow you to preserve the surrounding mucosa as well as prevent postoperative stenosis. 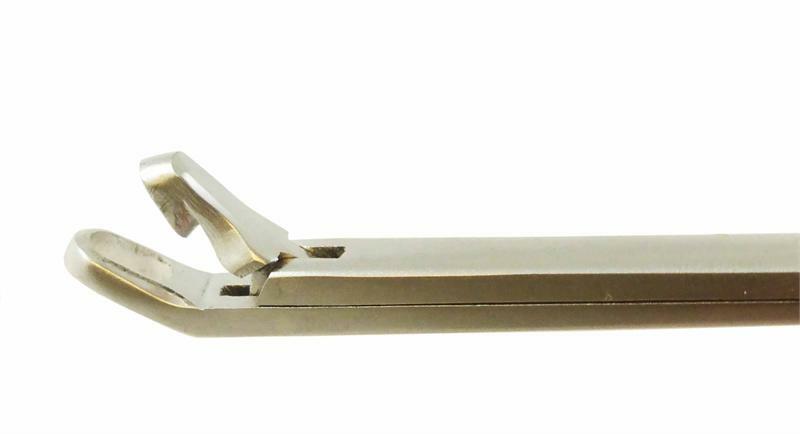 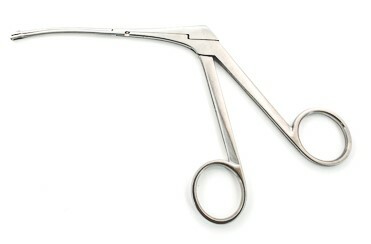 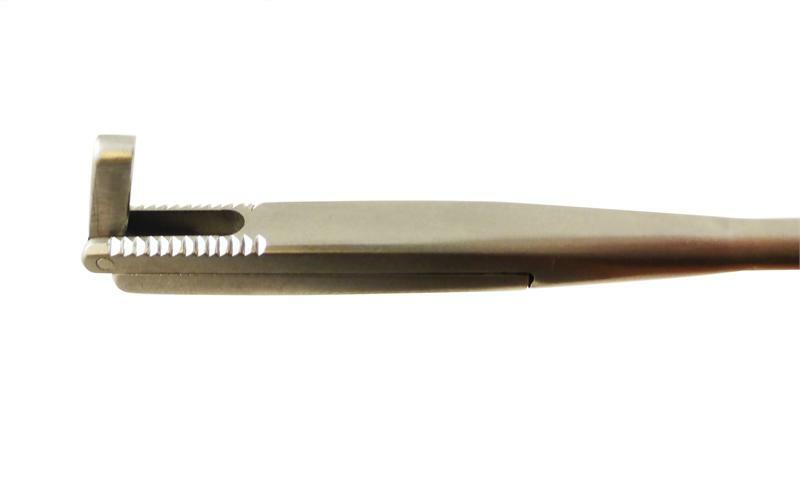 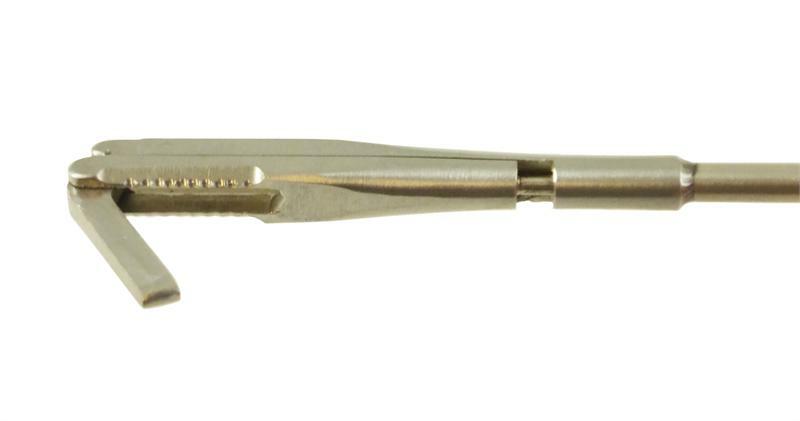 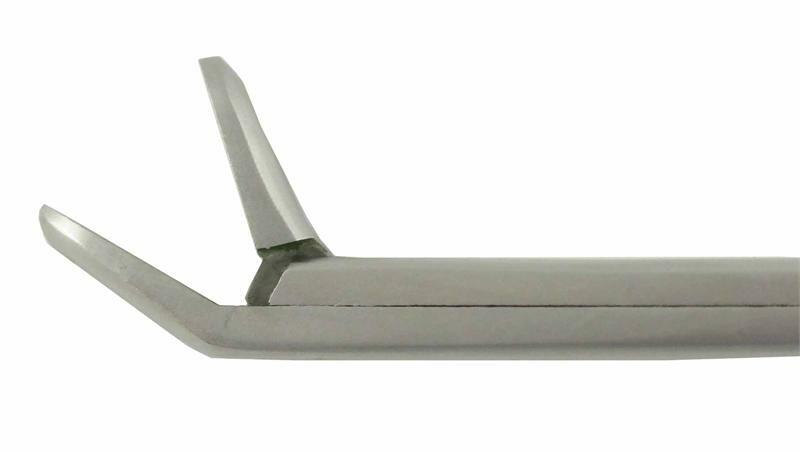 Our Blakesly forceps comes straight or at 45° and 90° angles. 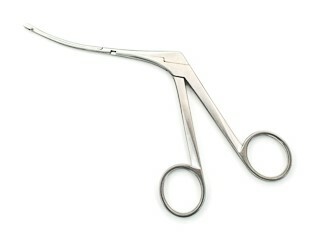 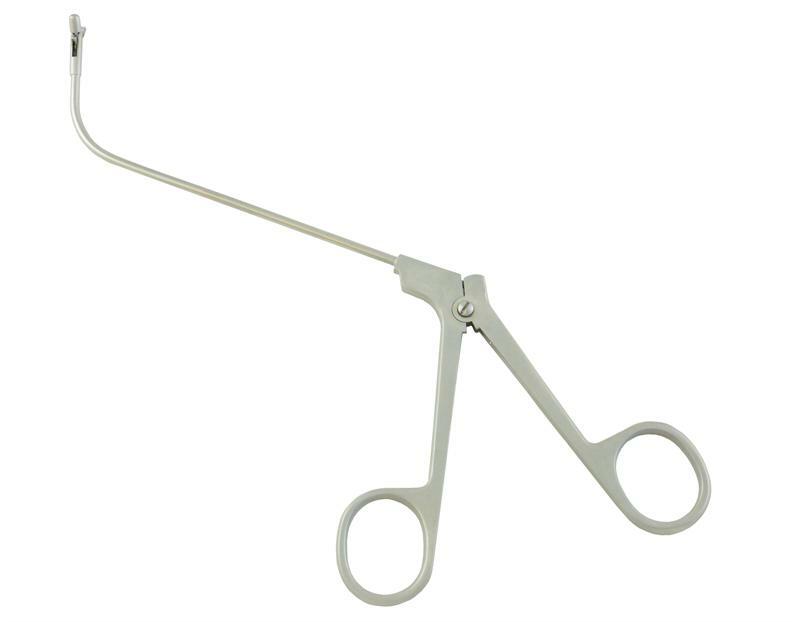 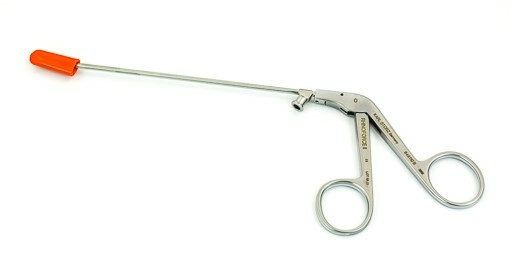 AED offers the Turbinate forcep as well as the giraffe forcep and a variety of scissors. 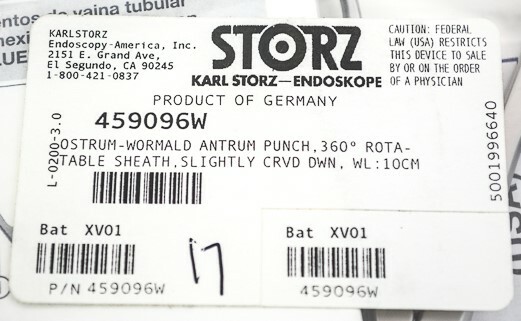 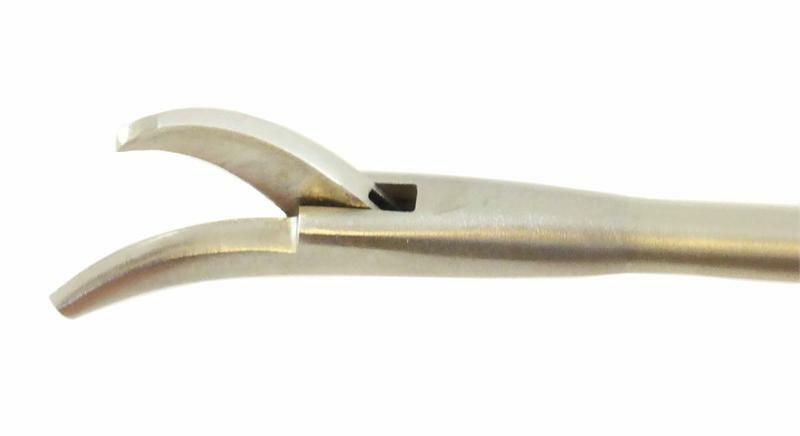 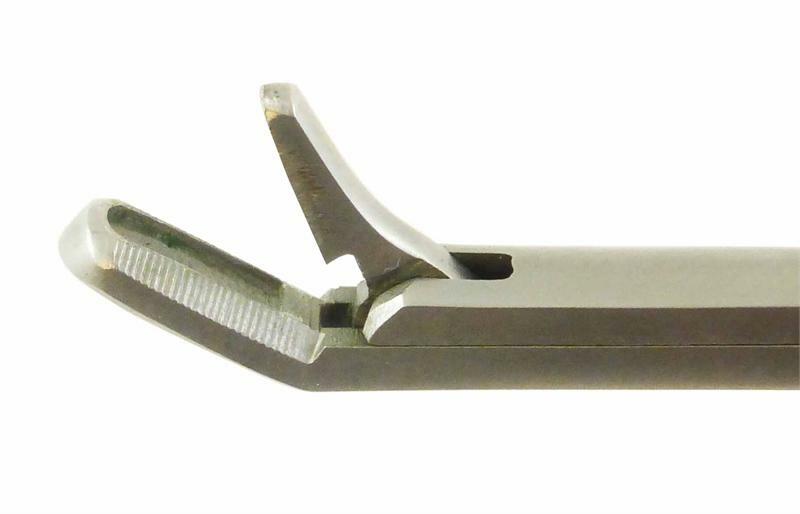 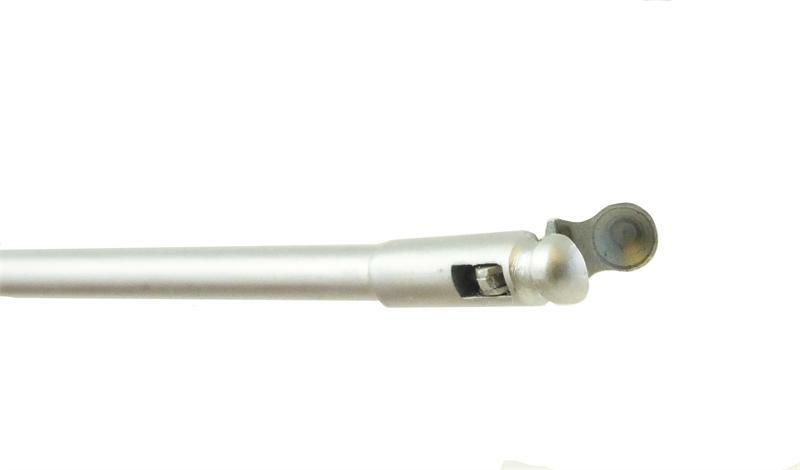 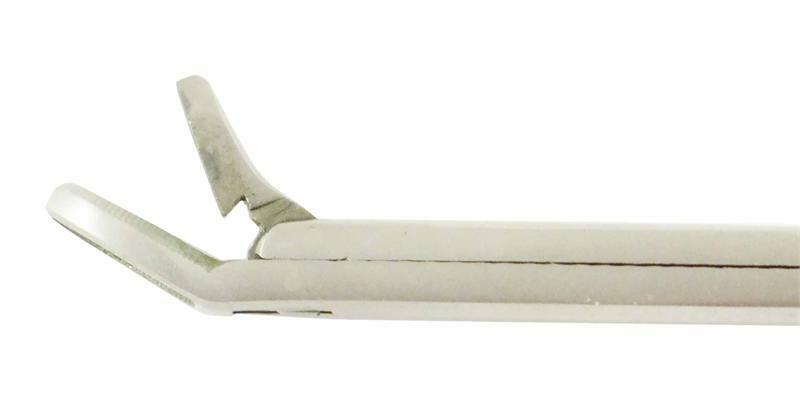 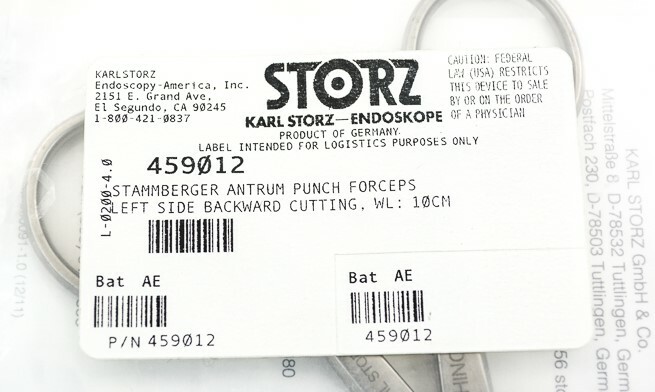 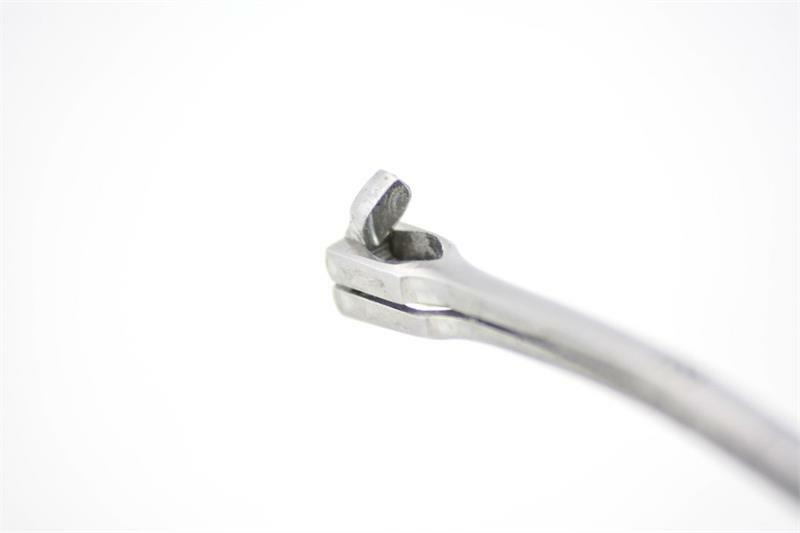 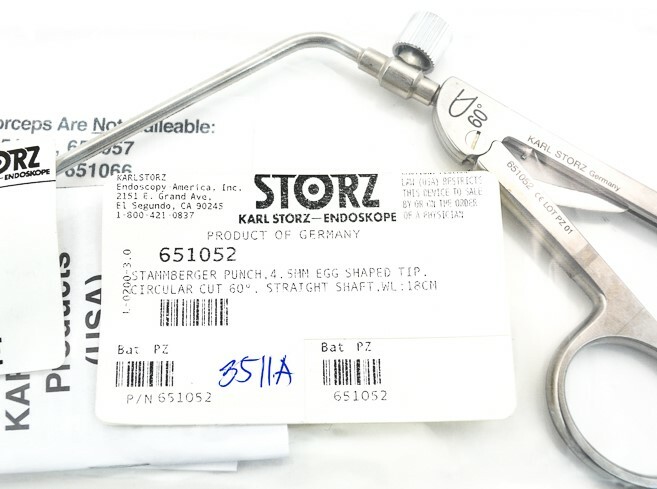 We also carry several options for punches such as the Mushroom punch, the right angle punch, and the rotating antrum punch.